For conventional we offer a comprehensive structural steel package including design development, estimating, detailing and fabricating. This can be combined with unlimited design freedom of conventional materials. Typical uses include industrial and warehouse, truck terminals, retail and office complexes. 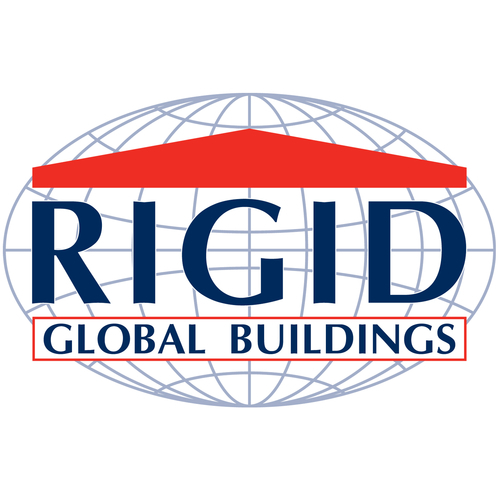 We are a single-source provider for Rigid Steel Buildings, one of the nation’s largest manufacturer of pre-engineered steel buildings and conventional steel construction. With this relationship we provide residential & commercial construction clients with one point of contact for all phases of steel building construction.